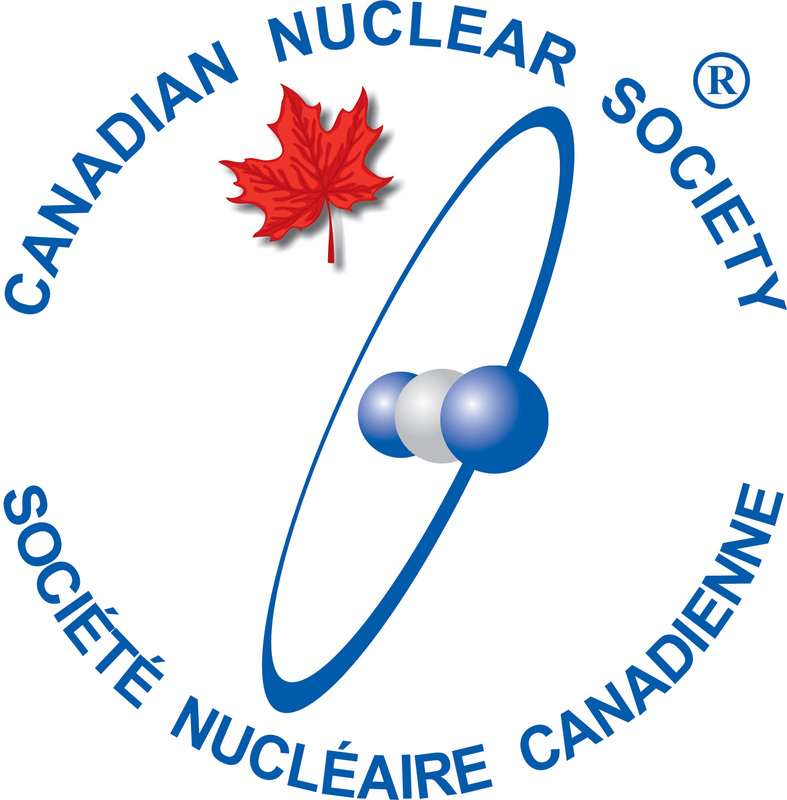 AccApp’17 is the thirteenth international topical meeting on the applications of accelerators; it is being organized by the Accelerator Applications Division of the American Nuclear Society (ANS) and the Canadian Nuclear Society (CNS). AccApp’17 will be held at the Hilton Québec Hotel, in Québec City, Québec, Canada July 31-August 4, 2017. The purpose of these topical AccApp meetings is to provide an international forum for discussing the various applications of particle accelerators. 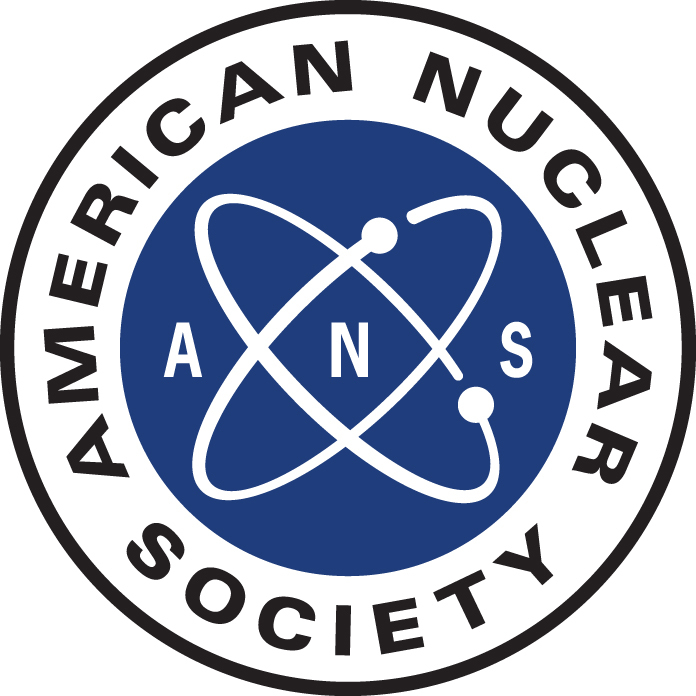 Meetings are focused on the production and utilization of accelerator-produced neutrons, photons, electrons and other particles for scientific and industrial purposes; production or destruction of radionuclides significant for energy, medicine, defense, or other endeavors; safety and security applications; medical imaging, diagnostics, and therapeutic treatment. One of the great strengths of the AccApp meetings is the dissemination of knowledge on the diverse applications of accelerators. The conference provides an opportunity for nuclear physicists, accelerator physicists, nuclear engineers, and other experts in the international community to meet and discuss their research face-to-face. These interactions can help establish good working relationships and collaborations to solve common problems across multiple disciplines. Also, old friendships can be cultivated and new ones established. You are cordially invited to participate in AccApp’17 by submitting an abstract, making an oral or poster presentation, and submitting a full paper for publication in our conference proceedings. The deadline for abstract submission (200 word limit) is April 24, 2017. Full papers (10 pages or less) are due on September 10, 2017. For each extra page beyond 10 pages, there will be charge of $100 per page. The templates for both the abstract and the full paper can be found on www.accapp17.org/call-for-papers.